Hailed as the hippest lounge in town, Sky Hotel's 39 Degrees defines modern swank. 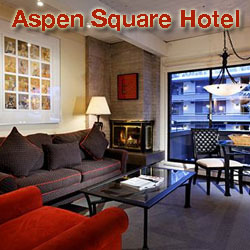 Its seductive atmosphere entices locals and visitors alike, making it the place to hang in Aspen. 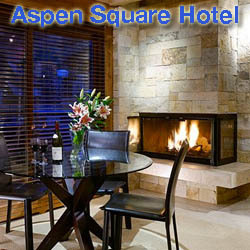 For the past 15 years, Jimmy’s has been Aspen’s neighborhood restaurant and bar, the kind of comfortable and energetic restaurant where you can dine again and again. The menu has something for everyone, from the “locally-priced” bar menu to the highest quality steaks, crab cakes, seafood, pork and poultry. You can always find comfort-food specialties like meatloaf and mac & cheese, and if you share Jimmy’s passion for cocktails, choose from a creative list of classics and contemporaries made with freshly-squeezed juices. remember the words Little Annie spoke around the campfire.